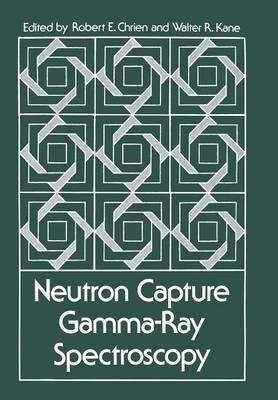 The post World War II era witnessed a tremendous growth in the research carried out in neutron-induced reactions and especially in neutron capture y-ray studies. This growth was stimulated by the availability of neutron sources, such as reactors and accelerators, and by the development of high resolution y-ray and conversion electron detectors. Today the combination of high flux reactors and precise instrumentation has produced spectral data of exceptional quality, as the pages of these proceedings illustrate. The world-wide community of the practioners of the art of cap- ture y-ray spectroscopy has met three times in the last decade: the first international symposium on this subject was held at Studsvik, Sweden in 1969, and the second at Petten, The Netherlands in 1974. A smaller meeting, of mostly u. S. and some European parti- cipation, was held at Argonne National Laboratory in 1966. A perusal of the proceedings of these meetings shows the striking ad- vances in this now mature field of physics over the last dozen years. Each meeting has seen a small but perceptible increase in the number of papers presented and the number of laboratories repre- sented. More importantly, each meeting has documented the increasing impact of (n,y) reasearch, not only on other areas of basic physics, but also on commercial and medical applications of this technology. A total of 29 invited papers and 97 contributed papers were presented at this symposium.